Mr Grice qualified from University College London Medical School in 2003, simultaneously to his busy International hockey career for England and Great Britain. His post graduate training was in Wessex followed by 18 months of fellowships in Foot and Ankle in Bournemouth and London with Mr J Calder, Mr L Williams, Mr H Taylor and Mr M Farrar. These renowned fellowships offered a comprehensive training in the full range of foot and ankle and sports medicine conditions that present. 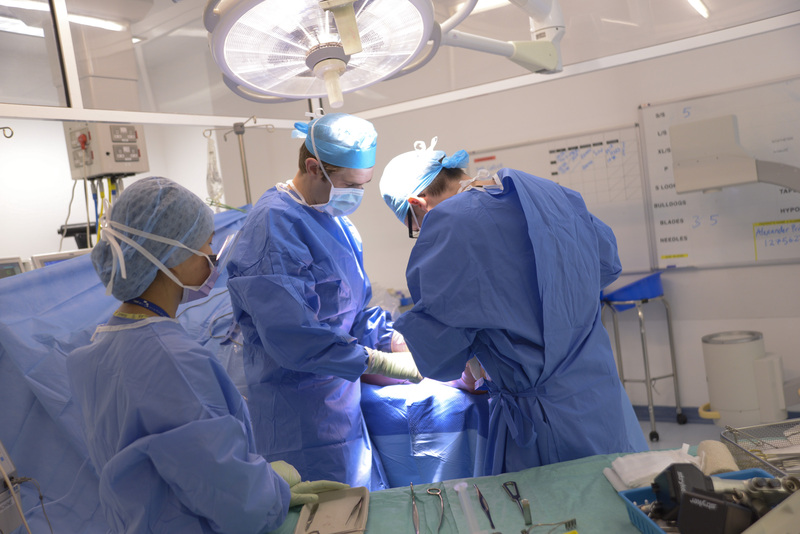 Surgery offered includes the full range of forefoot surgery, sports injuries, ankle arthroscopy, total ankle replacement, complex primary & revision fusions. 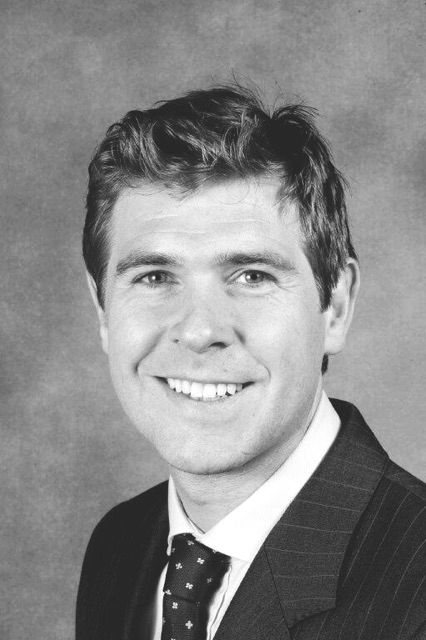 He has also had excellent experience in managing routine and complex foot and ankle trauma and elective, including tendon pain, talus and calcaneal fractures, Lis Franc injuries and distal tibial fractures. Due to trauma interests, he also completed a BOFAS fellowship in Malawi operating on general trauma patients and on foot and ankle elective patients. Additionally, Mr Grice travelled to Amsterdam to complete a short fellowship with the world renowned foot and ankle sports injury surgeon, Dr Van Dyke. Sports medicine has continued to be a passion and Mr Grice is currently the lead sports medic for Swindon Town football club. He also provides pitch side medical cover for Great Britain Women and Men’s senior Hockey team. He also regularly provides ringside trauma cover as the medical officer for the English Amateur Boxing Association. He takes an active role in training the next generation of Orthopaedic Surgeons. He has been invited to lecture on a number of local and national instructional courses. Mr Grice also leads audits and research in foot and ankle treatments and sport medicine.